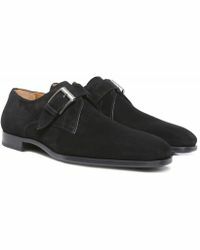 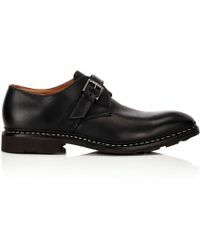 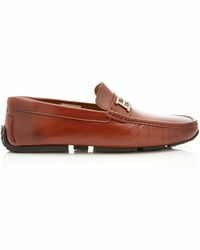 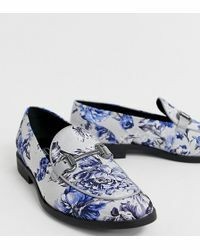 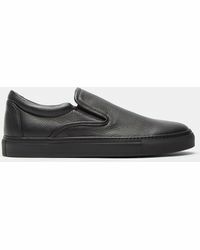 Men's monk shoes are widely regarded as the dressiest of all footwear. 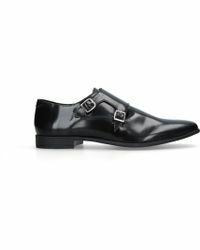 Not for the sartorially faint hearted, both double and single strap designs instantly turn heads when worn with cuffed tailored trousers or casual jeans. 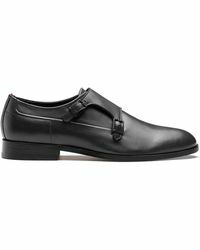 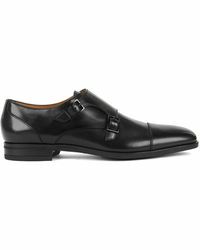 Browse this covetable collection of black and brown monk strap shoes from the likes of Hugo Boss, Mr. Hare, Paul Smith and Topman.